Many people today start switching to a healthy diet because they understand the benefits of it. Fruits play an essential role in this eating plan, but unfortunately, you can’t always buy them fresh. In this case, you can replace them with dry fruits right? This seems like a logical solution to the problem. However, there are so many myths about this particular kind of food that many people doubt whether they should eat it at all. 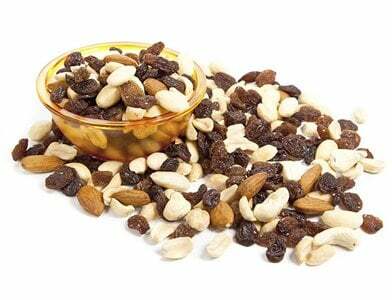 If pure, dry fruits are merely fresh fruits with the water removed from them. Therefore, they offer almost all the same benefits and are just as good for your health. In fact, some of the major nutrients present in fresh fruits become more concentrated when the liquid is removed. 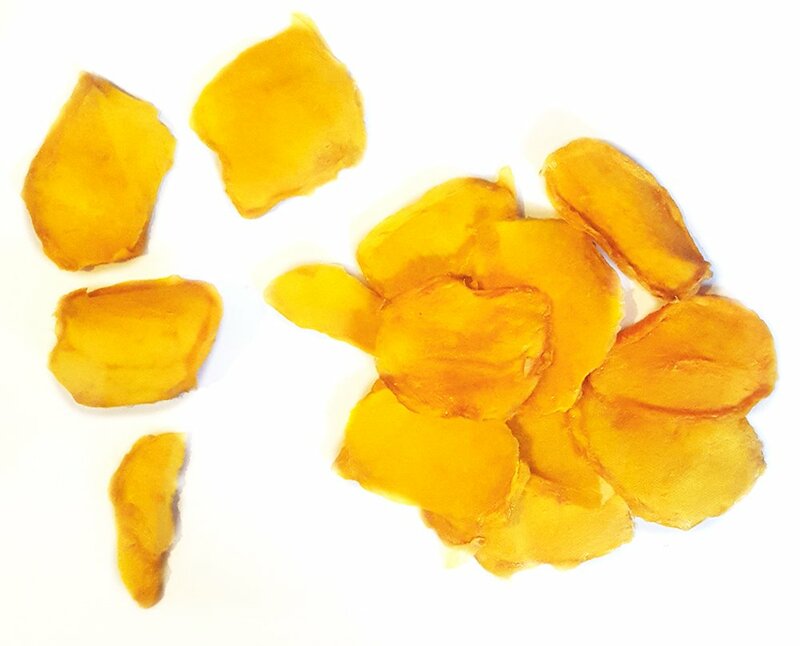 Do note, however, that vitamin C is too unstable to “survive” the process of dehydration, so there is almost none of it left when the fruit is dried. However, many other important nutrients remain as potent as ever. The amounts of nutrients vary depending on the fruit. For example, dried bananas are the richest source of magnesium, and figs have the highest calcium content. One of the major nutritional benefits of dry fruits is the fact that they are packed with carbohydrates. Therefore, they are an excellent source of energy, especially for people who lead an active lifestyle. 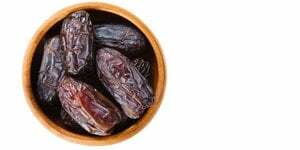 A perfect pre or post-workout snack definitely should contain a few raisins or dates as they have the highest calorie count among these foods. Be sure to take them with you when you go hiking. 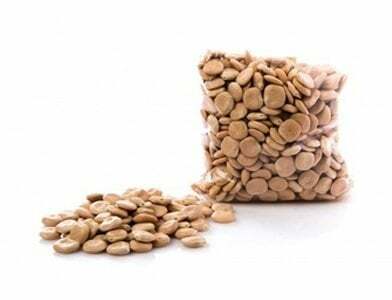 When packed properly, dry fruits will remain fresh and tasty for a very long time, even when stored in a backpack. Dried fruit is definitely good for you. As long as the fruits are pure, they are a valuable addition to any healthy diet. However, many manufacturers today try to “improve” their products by adding syrup, sugar, or some other rather unhealthy condiments. 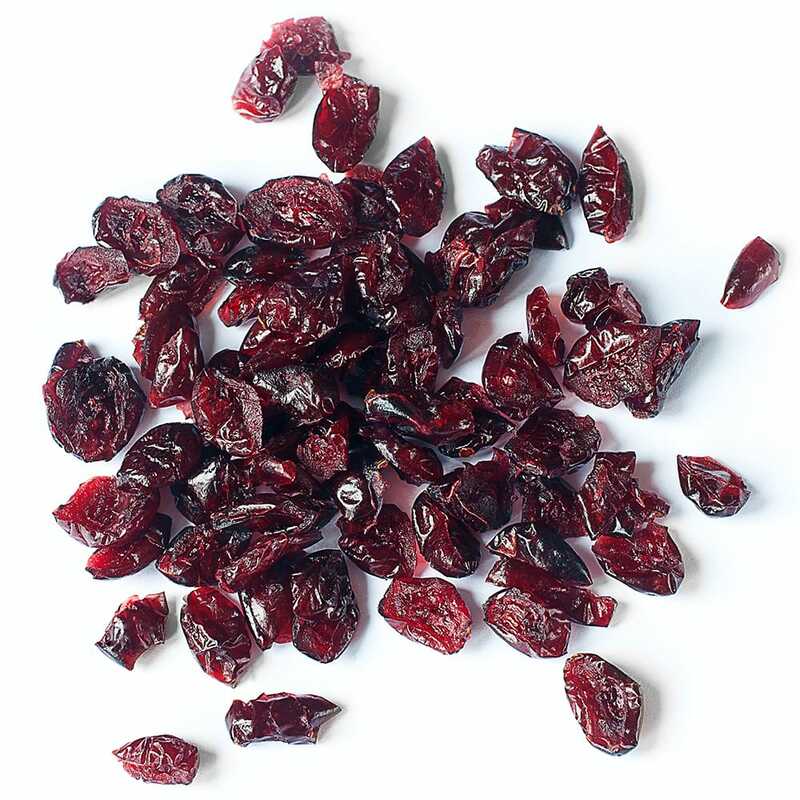 These extras might sweeten the taste, but they also turn a perfectly healthy snack into something you can regret eating, especially if you are trying to lose weight. In most cases, the content of sugar in these products isn’t high enough to cause any problems to your overall health, unless you suffer from diabetes. However, if shedding a few extra pounds is your ultimate goal, you need to understand whether the foods you buy will interfere with your weight loss program. 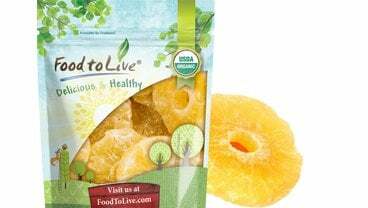 Dried fruits are not fattening by default, but do take the time to study the product label. As long as it states pure, you are perfectly safe. If you want to be 100% sure that your dried fruits don’t contain anything even remotely harmful, you can make them yourself. The lucky owners of a dehydrator can do this quickly and with minimum effort as this machine was created specifically for this purpose. There are quite a few tricks offered by some of these devices, so be sure to study the manual very carefully. This way you can learn what exactly your dehydrator is capable of. Don’t be upset if you don’t have this special appliance and cannot stretch your budget to buy one. Your oven can replace it, though the process will be a bit more complicated. Pick ripe (or a little bit over-ripe) healthy, unblemished fruits. Carefully wash the fruits in cold water. Remove skins from apricots, nectarines, and peaches. This is an optional step as all these fruits can dry either way, but they will do so faster with the skins removed. Soak the cut pieces in cold water with lemon juice for ten minutes. Then drain and blot dry with a towel (lint-free!). Turn on your oven so it is heated to 130-160 degrees Fahrenheit before you put the fruits inside. Take a sheet pan and cover it with parchment paper. Arrange fruits in a single layer so that the pieces don’t touch. When the fruits are dry (this usually takes between 6 and 12 hours depending on the type of fruit), put them in a glass or plastic container to “cure”. Leave them there for 4-5 days so that any excess moisture can evaporate. Uses of dry fruits are numerous and varied. 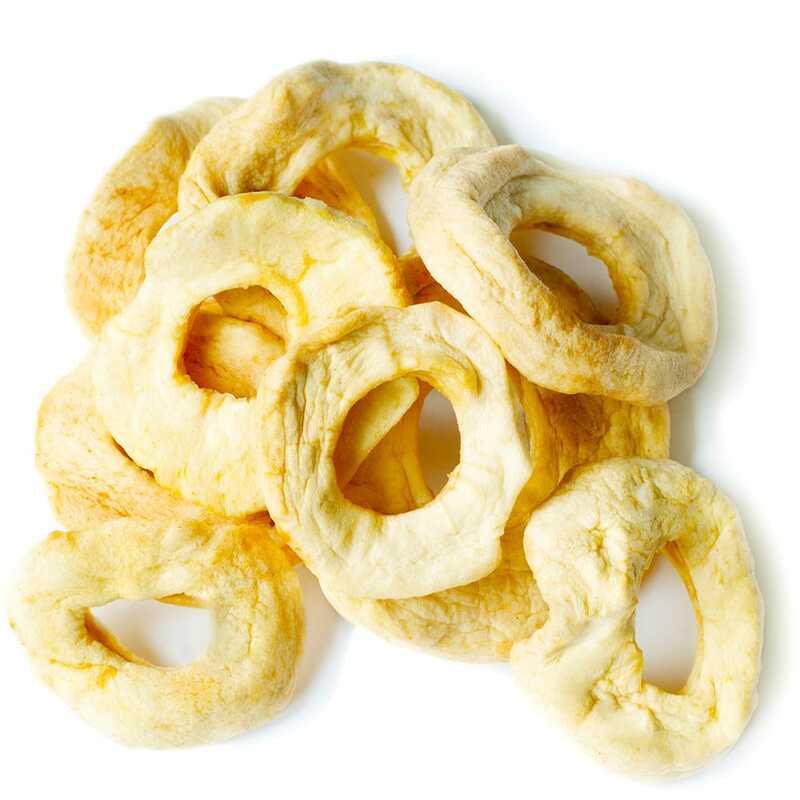 You can eat them as a snack or add to salads, breads, risotto, and many other dishes. Look up some interesting recipes online. 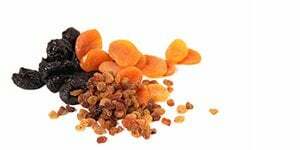 When stored properly, dried fruits can last for many months. Please note that the products you purchase from a store have the “best before” date on the labels. This is not the same as expiration date! If you store them correctly, dry fruits can be consumed even after the “best by” date. Rely on your senses to determine whether the product has gone bad. The foul smell and signs of mold are sure giveaways of spoilage. Remember, it’s natural for dry fruits to become harder and chewier with age, so this isn’t a bad sign. However, the loss of taste is a proof of the food getting bad. To extend the shelf life of your dried fruits, store them in airtight containers (preferably not metallic) in a cold dark place. A refrigerator is perfect for this purpose, but you can leave them in your pantry just as well. The most important requirement is for the place to be dark and dry. 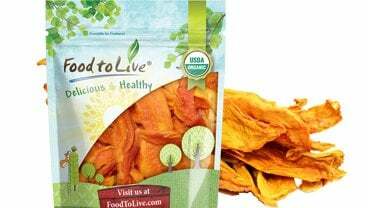 If you do everything right and the product you store is of high quality, your dried fruits can last up to 12 months. For maximum shelf life, you will need to purchase several small containers so that you don’t have to reopen a big one all the time. Such an extraordinarily long storage period allows you to buy in bulk, which will save you a great deal of money.